Afghanistan President Ashraf Ghani has marked the country’s transition to full sovereignty on Thursday after the formal end of the 13-year international military mission. In a televised address, Ghani told Afghans to support their security forces in the interests of building a strong and peaceful Afghanistan. 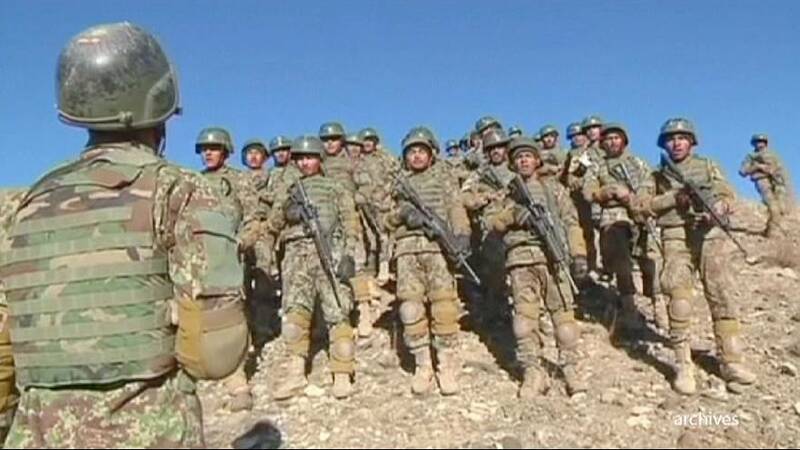 Over 12,000 mostly American forces will stay as part of NATO’s “Resolute Support” mission training Afghans to fight Taliban insurgents. Earlier in the day, at least 35 people, many of them women and children, were killed when rockets reportedly fired by Afghan army soldiers hit a wedding party in southern Afghanistan, officials said. Dozens more were wounded. It is a sharp reminder that the Afghan war is far from over.